James W. Cullar, Jr., is the Acquisition Services Manager for CRS. Graduate of North Texas State University, BBA, and completed all courses, demonstration appraisal reports, professional experience, and quality reviews required for his three professional designations. 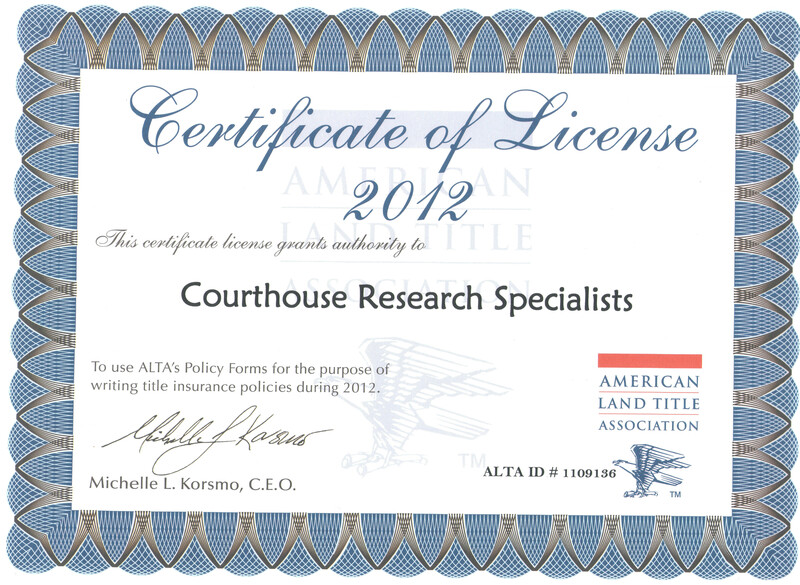 He founded and manages Evaluation Associates, a real property valuation consulting and land rights acquisition firm, providing a variety of real property evaluation services for public land rights acquiring agencies, and individuals seeking decision making information in right of way land rights appraisal, acquisition, and related matters. Immediately prior to founding Evaluation Associates, Jim was the Senior Appraiser with the Right of Way Division of the Dallas County Department of Public Works. He has been a self-employed consultant since 1985. Jim has been directly involved with hundreds of acquisitions as either the negotiating agent and/or manager for many years. 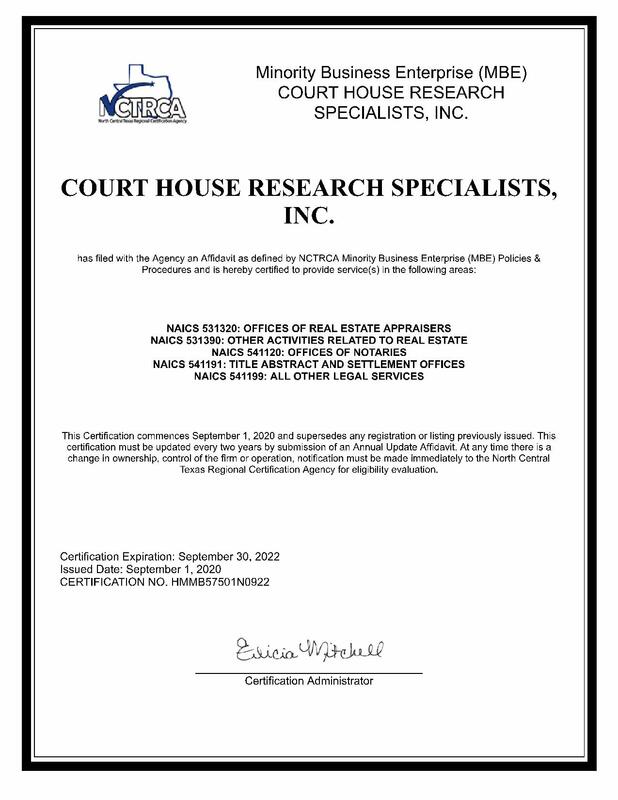 EA now provides right-of-way and easements acquisition services to acquiring agencies through Courthouse Research Specialists, Inc.. High quality, easy to understand, and very credible written reports and support services can be expected, and are delivered by, Cullar and his EA staff in association with CRS as their easements and right-of-way acquisition division. At CRS, we recognize the importance of landowner's cherished property and we conduct right of way negotiations with extreme care. We are fully committed to maximizing fair and equitable compensation to the property owner. Because the ROW negotiation process subjects a private citizen to the power, resources, and focus of a government agency, and because important commitments are made by both parties, discussions must be open and cooperative. Jim’s experience in both appraising right of way, and negotiating for fair and equitable settlements, lead to effective client representation. Cullar and staff are experts in Right of Way issues, having been trained not only by the International Right of Way Association, and the Appraisal Institute, but also many years knowledge of the acquiring agency process.